To serve the Queen you must fight to stay alive. 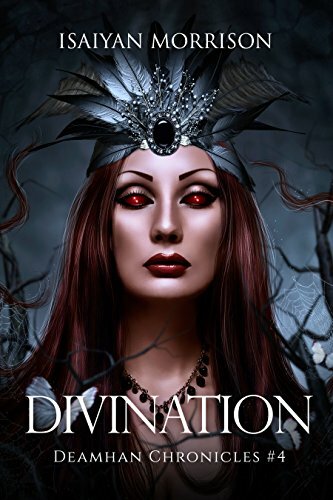 With Amenirdis, the Queen of Limbo, on the loose, Minneapolis is no longer a safe haven for Deamhan; psychic vampires who’ve considered this city their home. Those who’ve chosen to stay behind are forced to deal with her rage and desire for anarchy and it won’t be an easy task.